"- Paperback, 75 full color illustrations. 116 pages. 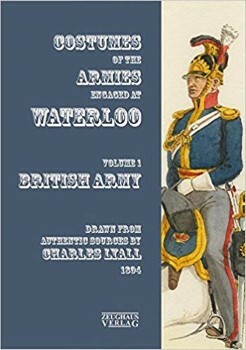 Drawn from authentic sources by Charles Lyall, 1894, captioned and annotated by modern Napoleonic uniform experts."